As a hydronic heating specialist, I travel the United States helping OEMs, service centers and RV owners with their Hydronic Heating Systems. During my years I have met some very neat people through this position. It is my pleasure to provide quality service to get their heating systems running smoothly. Specializing in DBW 2010 & 2020 Webasto Thermosystems. 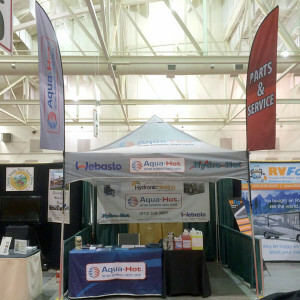 RV Mobile Authorized Service Center/Oasis & Hurricane Heating Systems. I hope you contact me for all your hydronic heating system needs. John Carrillo Hydronic Heating Specialist services the finest RV Hydronic Heating Systems on the market today. 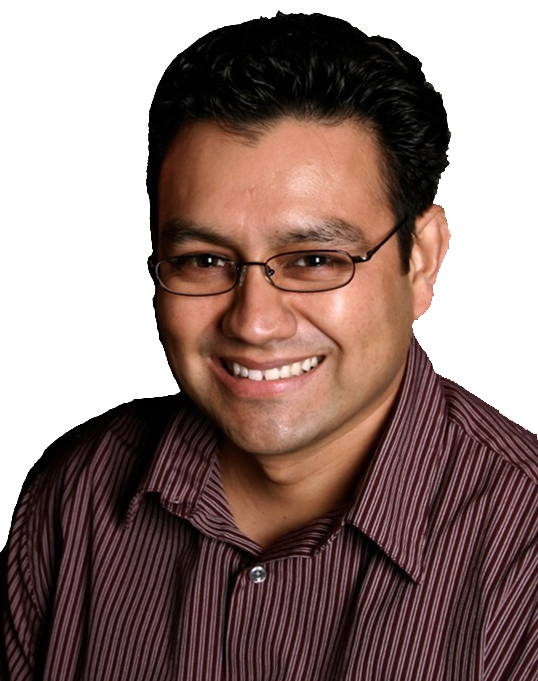 John Carrillo was a former Aqua-Hot Heating Systems employee of 9 years and has over 18 years of experience. John first started in production building various models of Aqua-Hot water heater systems. He then transferred to the service department where he installed, serviced, and repaired Aqua-Hot, Hydro-Hot, and Webasto heating systems. John then moved on to becoming a Technical Advisor in the Technical Support department. His duties included: troubleshooting OEM’s, service centers, and RV owners across the nation. 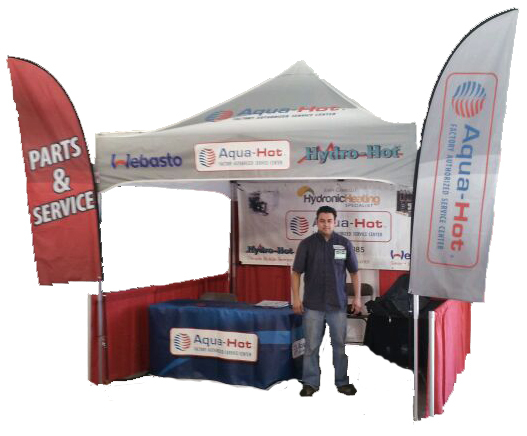 John Carrillo is now an RV Mobile Authorized Service Center/Dealer for Aqua-Hot Heating Systems. John also specializes in the DBW 2010 & 2020 Webasto Thermosystems.